​Family owned and operated for over 100 years, ​you won't find better, more personalized service anywhere! 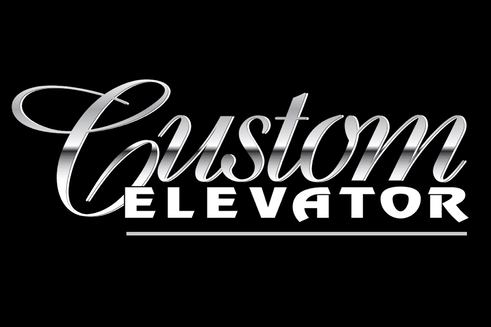 Sturm Elevator offers a variety of services to meet all of your residential elevator service and installation needs. Additionally, we offer commercial maintenance and repairs. The experts at Sturm Elevator are all licensed, insured and bonded, and each one is a state and union certified journeyman elevator technician. 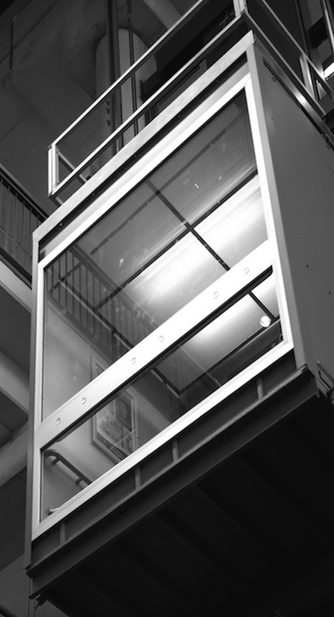 ​With Sturm Elevator, you can count on expert advice, reliable installations and courteous service. 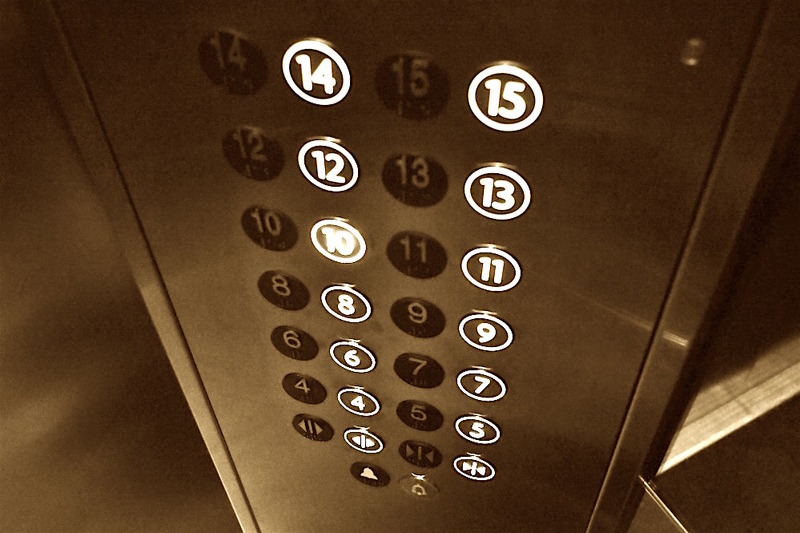 ​To learn more about the elevator and mobility services we offer throughout Oregon, click on any of the links, images or buttons on the page. Our navigation menu at the top of this page also leads to each of the professional services the expert team at Sturm Elevator offers. 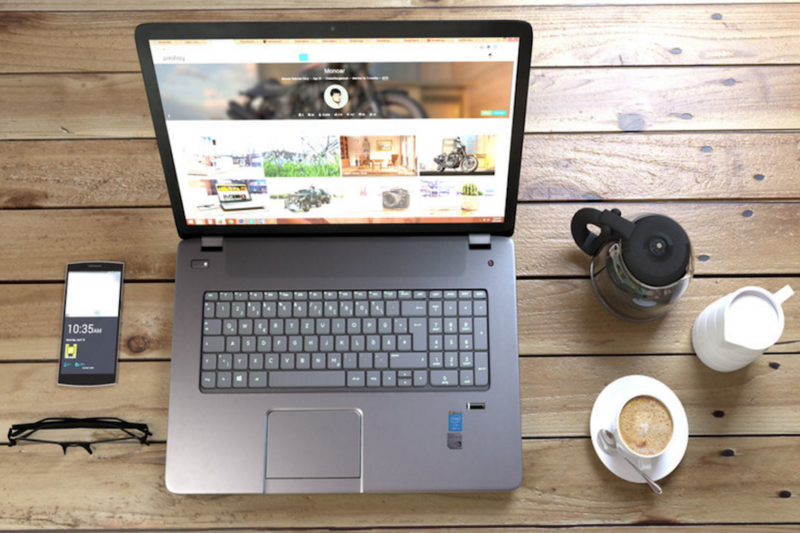 ​If you have questions or would like more information, don't hesitate to contact us. We’d be happy to provide you with additional information or schedule a service. ​24-hour emergency service is available. 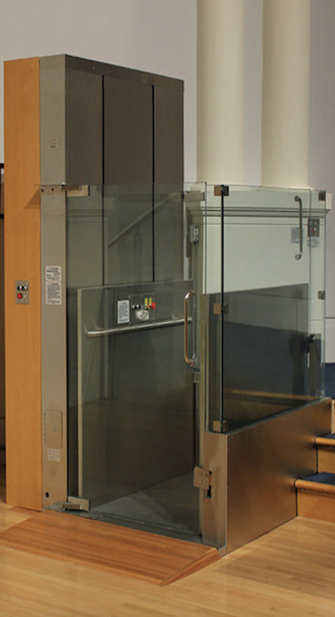 Reach out to us by calling 503-284-2003 to find out more about how your home or business can benefit from a Custom Elevator installed by the experts at Sturm Elevator.